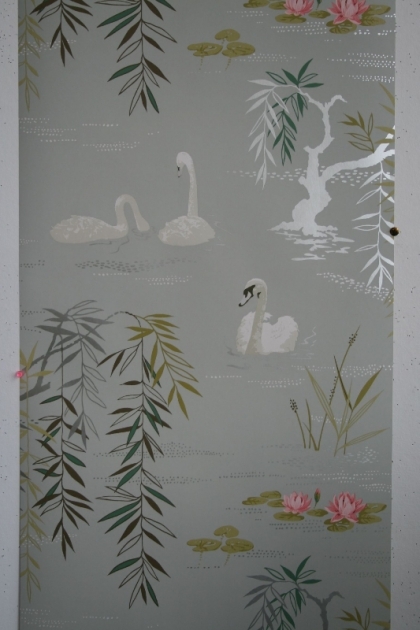 A collection of romantic and elegant wallpapers which combines with Sylvana Fabrics and provides companions for many other recent Nina Campbell fabric designs. 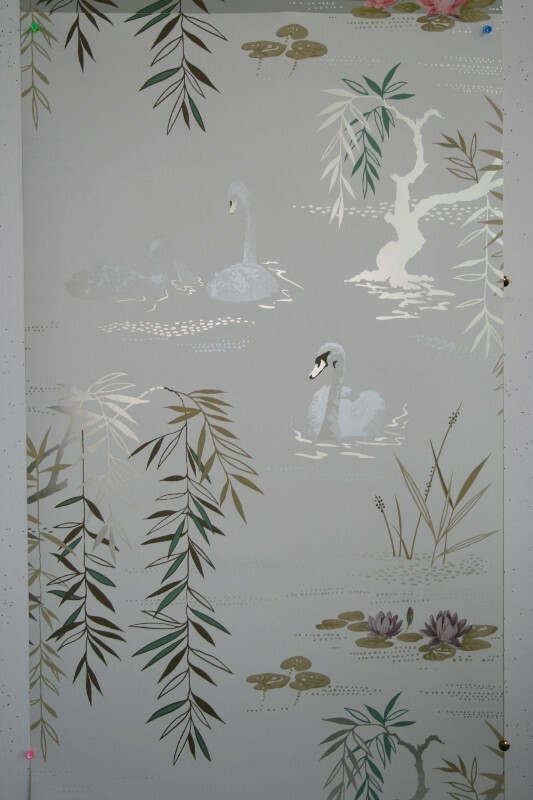 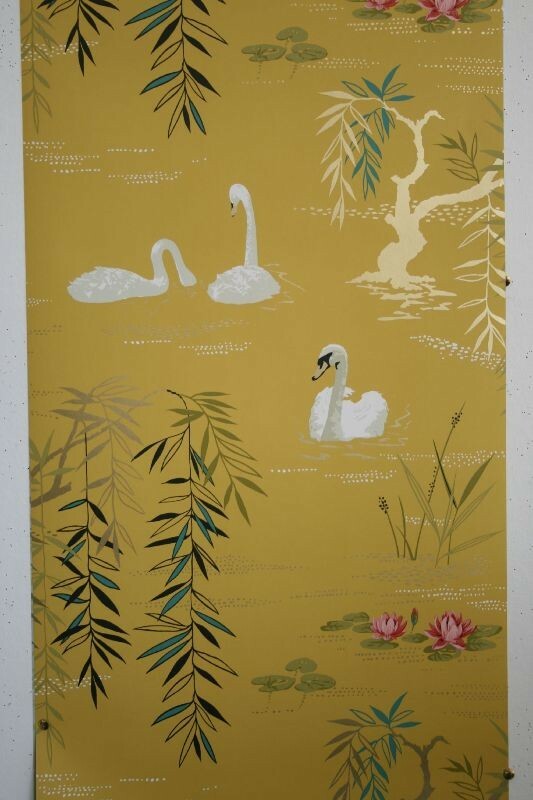 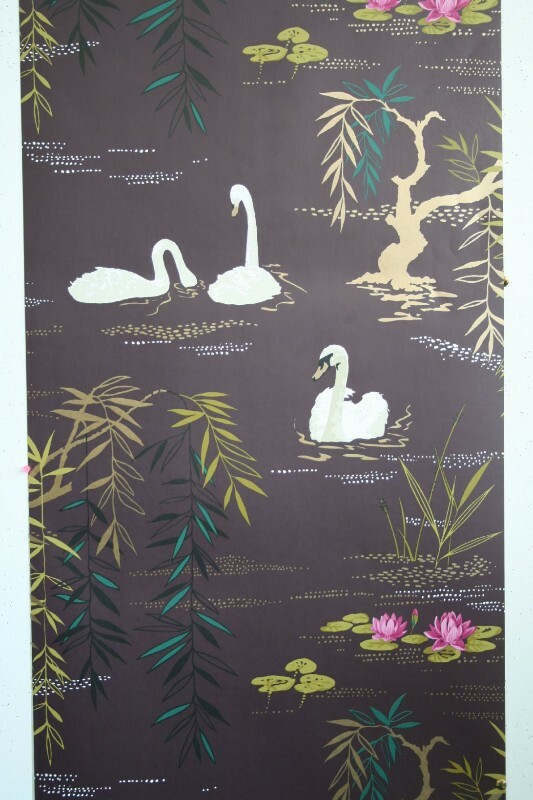 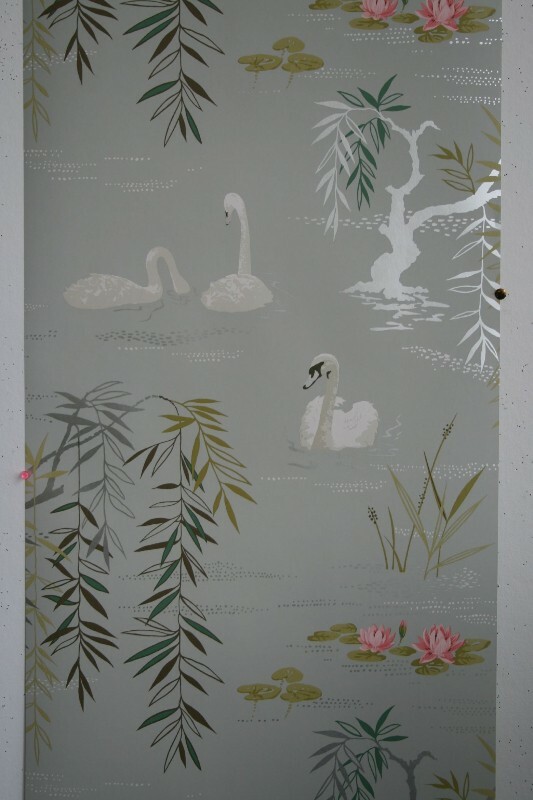 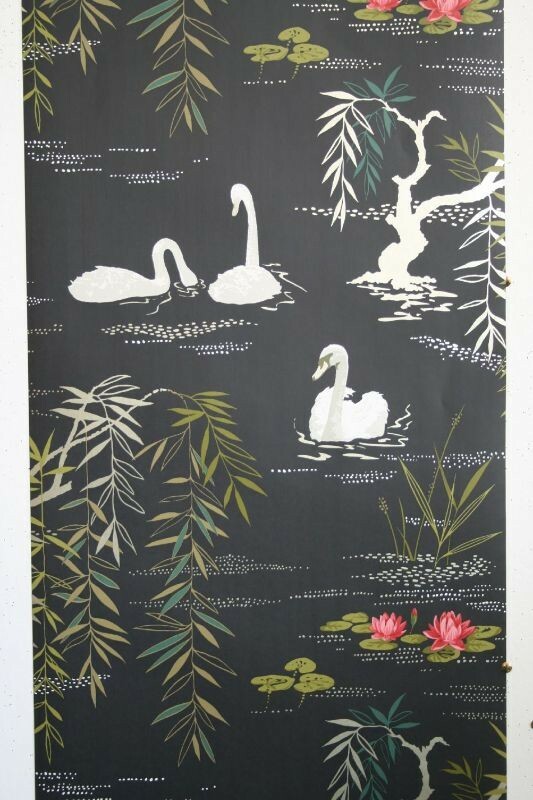 The Swan Lake wallpaper is a beautifully observed lake scene of swans, weeping willow and waterlilies designed by Nina Campbell. 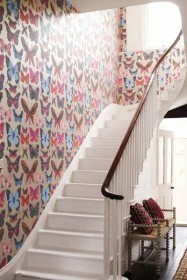 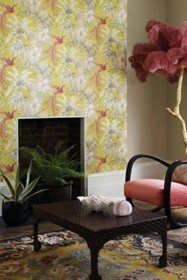 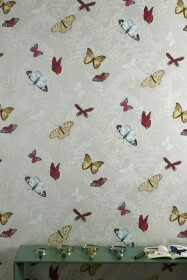 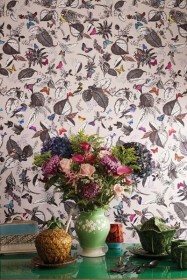 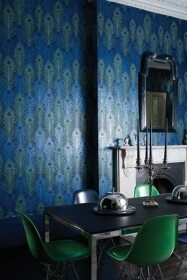 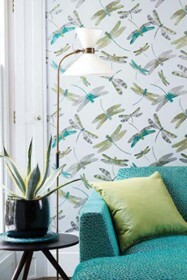 This wallpaper benefits from being washable and therefore is suitable for most rooms in your home.